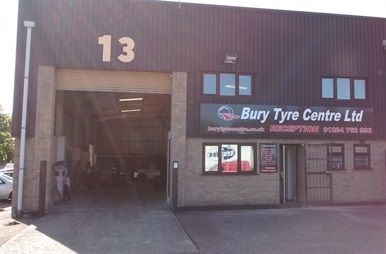 Bury Tyre Centre offer Tyre Fitting, Wheel Alignment and Free Tyre Safety Checks. 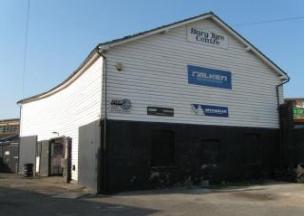 BURY TYRE CENTRE LTD- Offering fast, friendly service in Bury St Edmunds since 1971! And all fitting is carried out whilst you wait (subject to availability). We stock a huge variety of tyres, from budget tyres to premium brands. And fit anything from ride on lawnmowers and wheelbarrows to cars, vans and sports cars. And if we don’t have it on the shelf, it can usually be ordered in for delivery within 24 hours.